Back in 2006, I started what was intended to be a review of all 44 volumes of the Vance Integral Edition. I didn’t get beyond my introductory post, which I have largely reproduced below, with some updates. Over the past year, I have re-read (for the third time, now) all 44 volumes, and I intended to make a new post — roughly once a week — on each of those volumes. The Vance Integral Edition (VIE) is one of the more remarkable publishing feats of the last 50 years. It is a 44-volume set of the complete works of Jack Vance, corrected and restored (as far as possible) to the author’s original manuscripts and titles with the direct help and cooperation of Jack Vance and his family. The VIE was created entirely by volunteer labor and financed primarily by private subscription (as well as support from the Paul G. Allen Family Foundation). The VIE sets came in two editions: the Reader’s Set ($1500 plus shipping) and the Deluxe Set ($3000 plus shipping). I cannot do the whole story justice, particularly since I was merely a subscriber, not a volunteer, but here is a detailed account of VIE history from one of the participants. 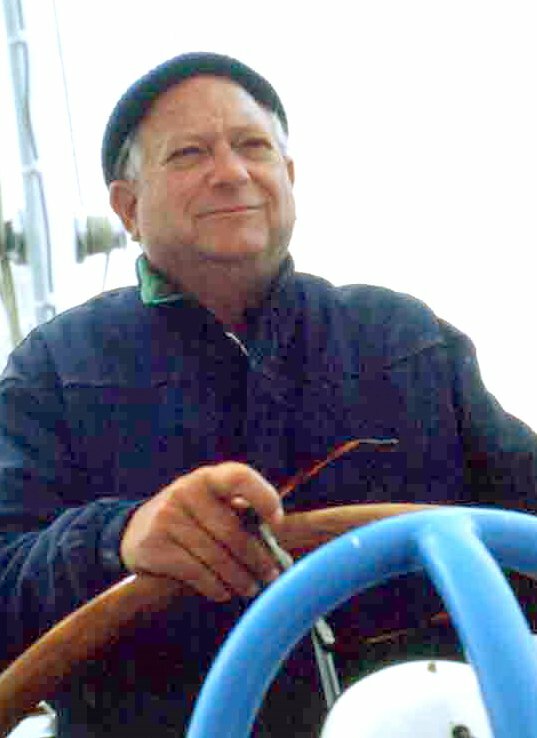 Jack Vance (1916 – 2013) is one of the best and most prolific (>60 books) American authors of the past half century. Given that, he remains remarkably obscure, except to a dwindling number of science fiction and fantasy readers, most of whom (like me) are older and first encountered his work in the 50s, 60s and 70s. My own introduction was a paperback edition of The Dying Earth (VIE title: Mazirian the Magician) that belonged to my brother Chip and that I read sometime in the 1960s. I read several other Vance novels and short stories in the intervening years, but had no idea of the extent of Vance’s work until receiving a copy of The Work of Jack Vance from my good friend Jerry Hewett, the principal author. It was Jerry who also notified me about the VIE project. I subscribed for a Reader’s Set, paid my deposit, then sent the balance in two payments as the VIE was shipped in two ‘waves’ starting in 2004, each containing 22 volumes (though not in numerical order). I read all the volumes in each ‘wave’ as it arrived (2004-2005). I have since re-read all 44 volumes twice more, most recently over the past year (2018-2019). But both Vance and the VIE project volunteers deserve the attention; Vance, for the depth and breadth of his work over the past 60 years; the VIE project volunteers for successfully completing a project that by all rights should not have succeeded. Since much of what I do professionally involves troubled or failed projects, I marvel at what these people accomplished, period, not to mention that they did it all for free. My only regret is that I did not volunteer as well. ..bruce..